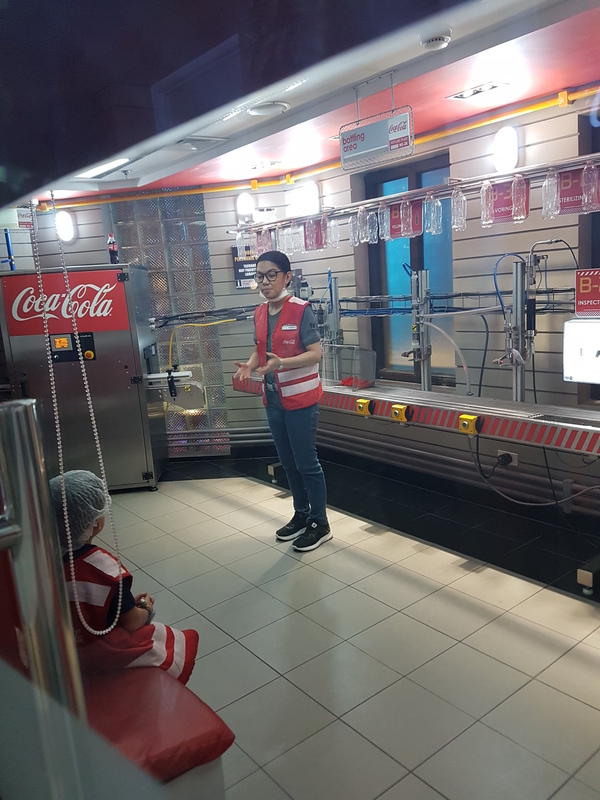 Kidzania is a great place to bring your children who are 4 years old and above. I love the whole concept of this Career Themed Amusement Center. 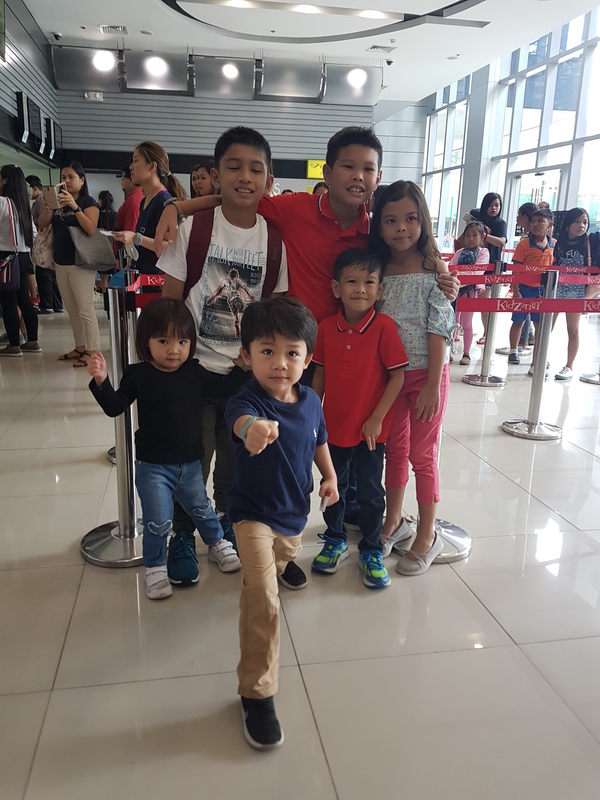 It was our second time to go there as a family and here are my tips for parents. 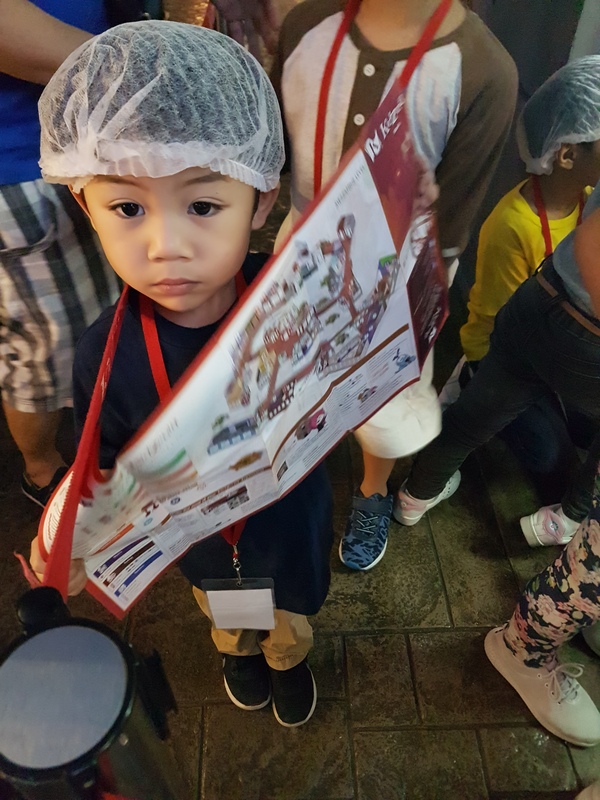 Plan your going to Kidzania by looking at the schedule and also consider your budget too. Book online to cut the line. You may also buy tickets in SM Ticket or at Ticketworld. You may also come 1 hour before opening hours so you can get your tickets. Also note, that if your child is 8 years old or younger, they must be accompanied by parents. 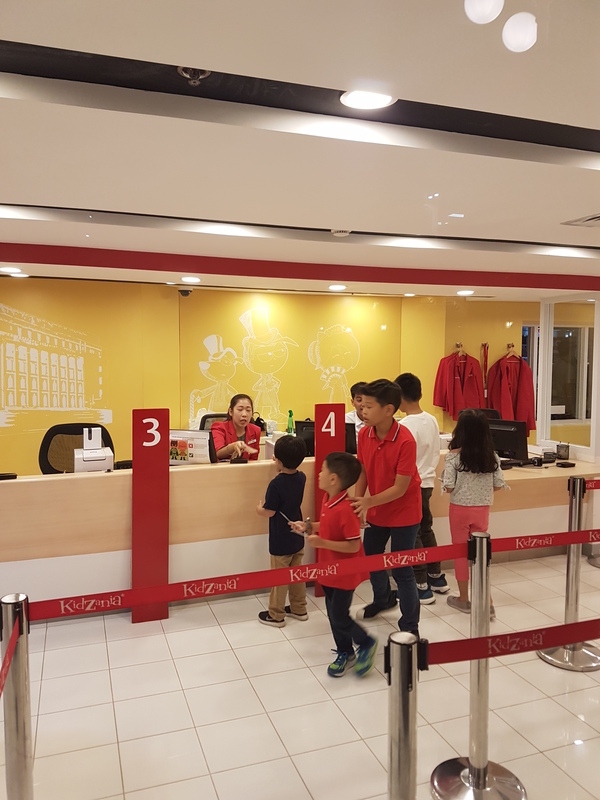 Come to Kidzania with comfortable clothes and shoes. It is suggested to be in pants or leggings with socks. Also food is not allowed inside because you can buy inside, but you can bring your own water jug. Bring a jacket too in case your child feels cold from the air conditioning. Go to the Information Center and get a map. The entire complex is made of 2 floors. Each activity will be from 20-25 minutes. 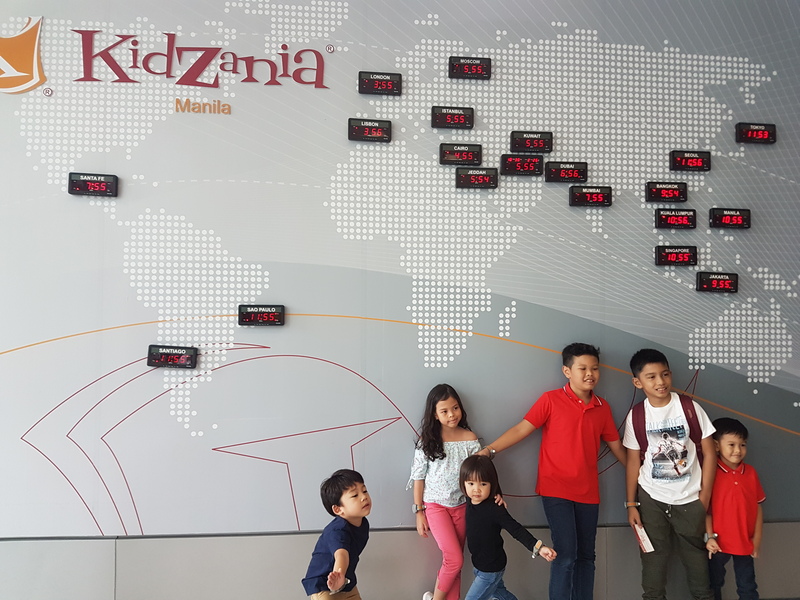 If you will be coming back to Kidzania in the future, you may get a passport and get some benefits… but that will be P250 additional fee. We went around without a passport, it is not necessary. Be strategic. If you see a company that has a short line, and the waiting time is 10-15 minutes, fall in line. If your child is choosy, they would never get to try any of the activities, so force them to try to fall in line. While your child is in a role-playing activity, look at the next activity your child can get into within the time frame. They will be able to do a lot of activities if you can do this. By 11:30 am, fix up already your plans for food. We lined up at 12:30 pm and we got food after an hour! The McDonalds was taking soooo long! The line there was about an hour wait. We had such a bad experience because even Yellow Cab was closed until 2pm. Via Mare had an offering such as Arroz Caldo, and other dishes that my kids did not want to eat. I suggest you order food by 11 am and carry it around, or eat early so your kids can enjoy the other activities inside. If you have a toddler and a kid below 8 years old, you need to be 2 adults. The toddlers have only 2 rooms where they can play. So it means both children need an adult to help them. 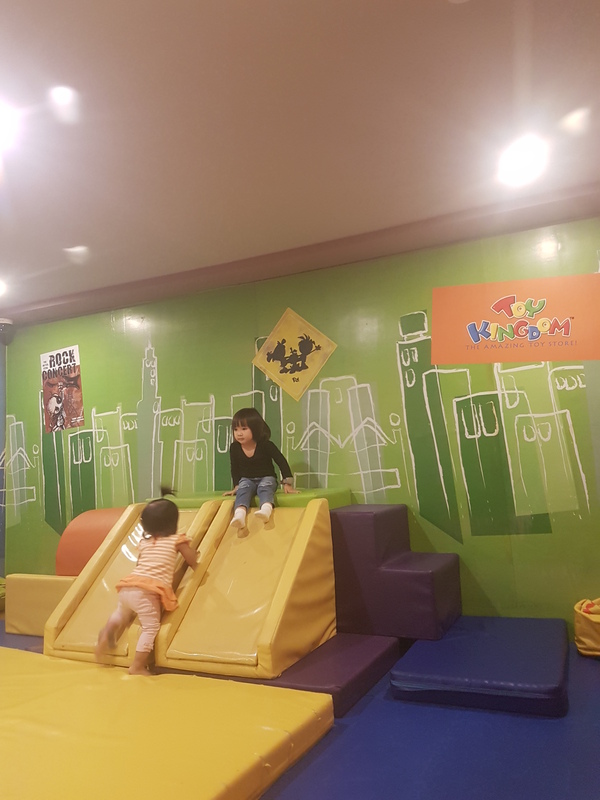 It can be a real enjoyable experience as you see your children’s interest become more evident by the activities they liked best. 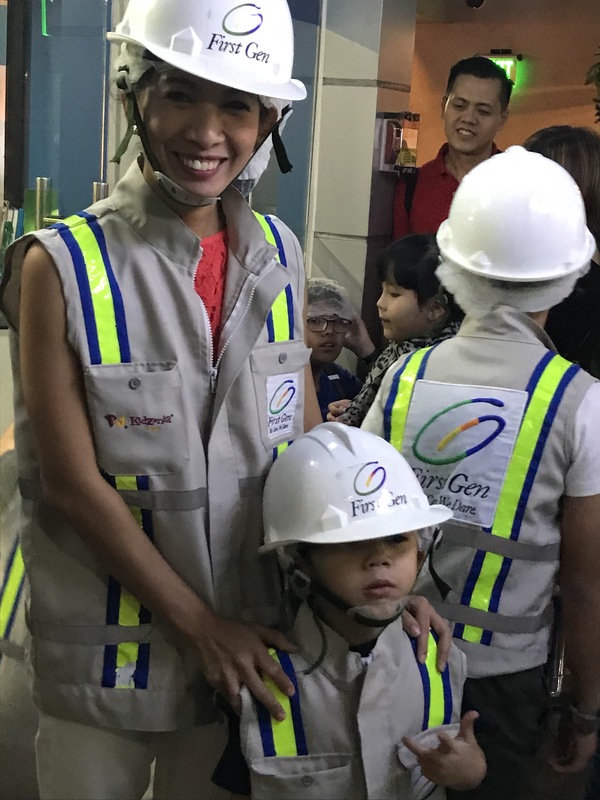 So far Joshua enjoyed being a pilot, and doing jobs in the field of science and engineering. 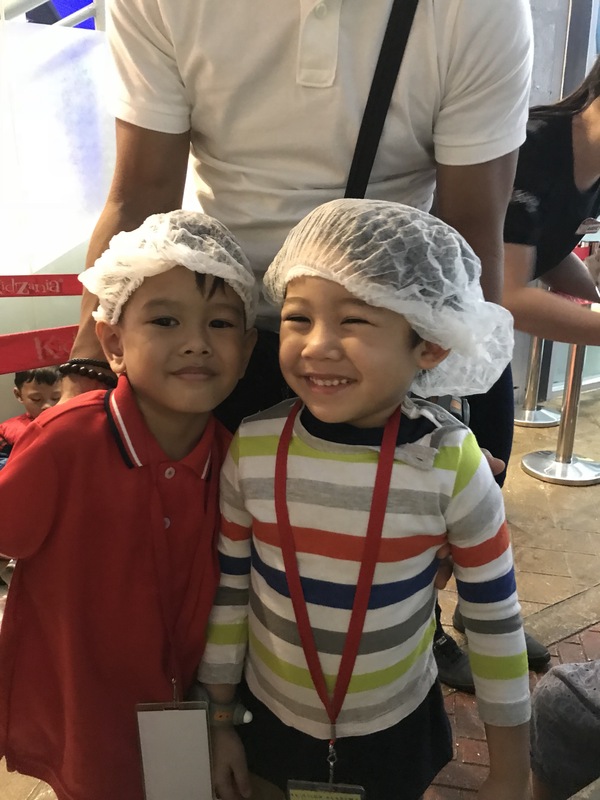 When you have a visit in Manila with kids, I really would suggest Kidzania as a must-go place.